Team Karting magazine will be looking to put the bad luck they have recently had behind them. 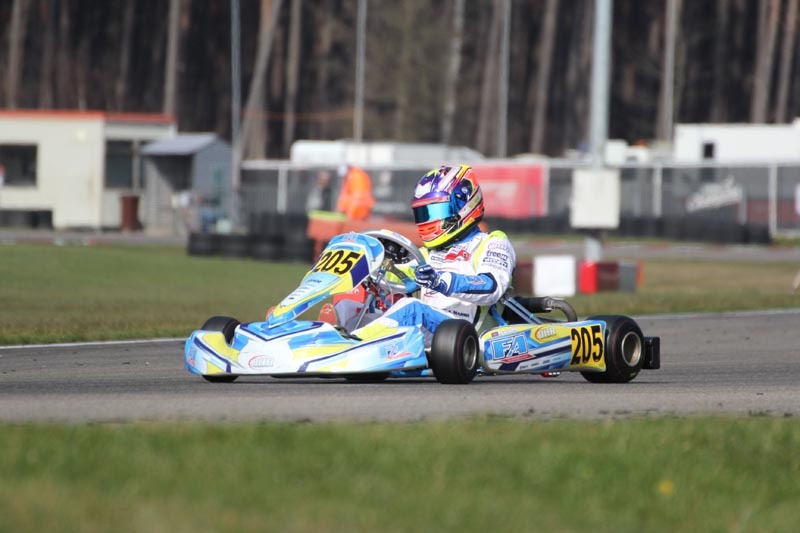 Following two DNFs in a row August see’s the return of F100 Pre95 2015 champion Joe Scorey and debut of Super One Rotax Max champion Sam Marsh. “I’m looking forward to the experience on Saturday, I haven’t even sat in a kart since retiring a few months ago so it will be nice to come back for a one off race with no pressure for Karting magazine. Hopefully we can grab P1! A real bitter sweet season for the team in a completely new kart with new drivers every round. They demonstrate that round after round they are worthy of a podium every month, but only have managed a 5th thus far. It will come, possibly this round!